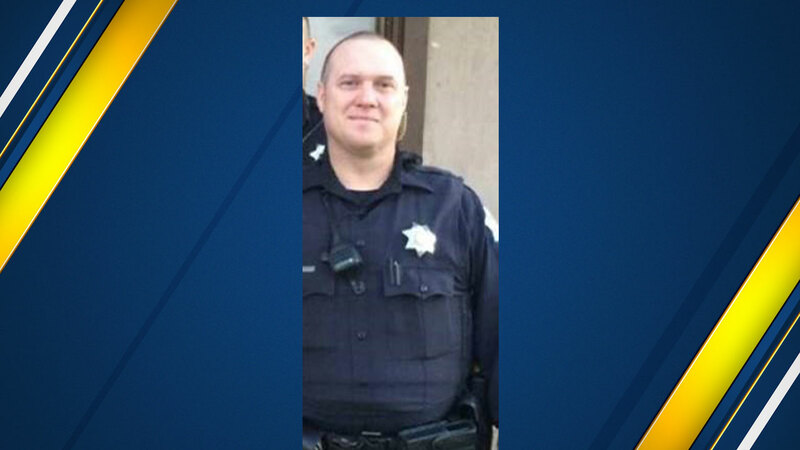 FRESNO, Calif. (KFSN) -- A Fresno Police officer has been arrested for driving drunk. Chief Dyer says that officer Darren Nelson was driving near First and Bullard on Monday, July 2 when he got into a minor, non-injury collision. After exchanging information with the driver, Nelson drove away. As he continued home, a witness saw him driving erratically and called in his license plate. Officers pulled the registration information and met Nelson at his house, where he cooperated as they checked his blood alcohol content and found that it was twice the legal limit. Nelson is now on modified duty pending the outcome of the investigation.